In an era of Twitter trolls and Facebook posts, we are trying to create opportunities for an experience we don’t have enough of: face-to-face conversation. ‘Feed’ is an event format bringing together diverse perspectives in technology, ventures and creativity. We invite a guest for dinner, who has 20 minutes of uninterrupted time to share on a topic he or she is passionate about followed by open conversation. Through an intimate ‘fireside chat' setting, we hope to foster a quality of candid debate enabled by deeply contextual sharing, to clarify on issues apart from the noise around us. To date, our speakers have included the founder of a local caregiver marketplace and global VCs operating in vastly different climates of Pakistan and Silicon Valley. Dominic is a Vice President in the private equity industry. He focuses on Technology, Media and Telecom investments covering both funds and direct investments into companies. He is also an Investment Committee member of SGInnovate, an organisation created by the Singapore government to invest in local startups and develop the local technology ecosystem. He previously worked at the Ministry of Finance as Head of Fiscal Planning and at the Ministry of Trade & Industry as a Senior Economist. Dominic is an alumni of both Yale University (MA) and Cambridge University (BA). In his spare time, Dominic plays the keyboard at local arts venues such as Artistry, Blujazz and the Esplanade. 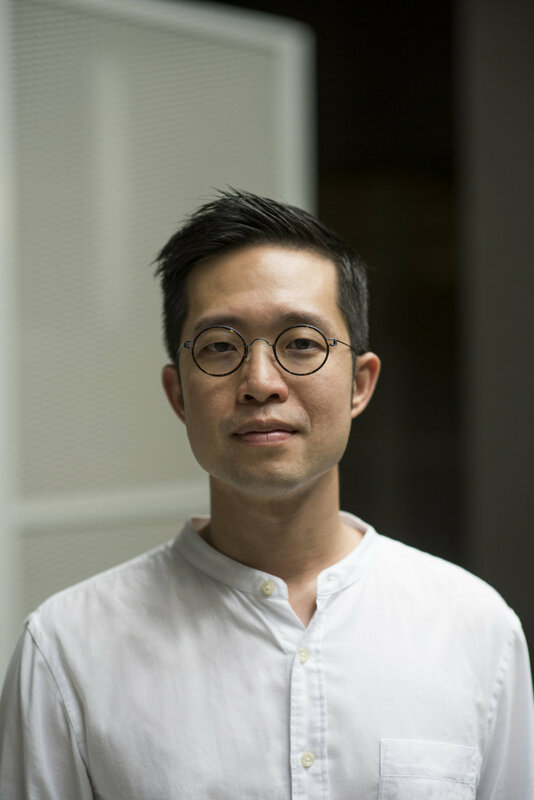 Yishan Lam is a consultant at McKinsey & Company focussing on Digital and Design to help incumbents innovate across verticals of financial services, telco, travel and logistics. 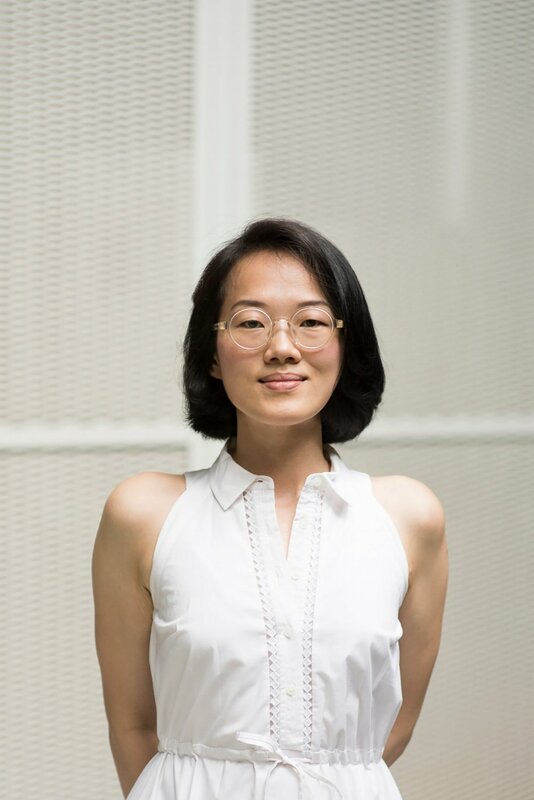 She was a founding member of IDEO Singapore from 2010-2015 specialising in citizen insights to drive public sector innovation and led projects in healthcare journeys, transport visioning and retail experience. Her interest in developing open innovation and capability-building techniques for large organisations led to a 6-month stint with the Government Digital Services team at GovTech. Shan graduated with Highest Honours in English & East Asian Studies from Brandeis University. Long ago, she trained as an actor, performing on small stages in London, Rhode Island & Bangkok. © Feed. All rights reserved.Design support from Foreign Policy.